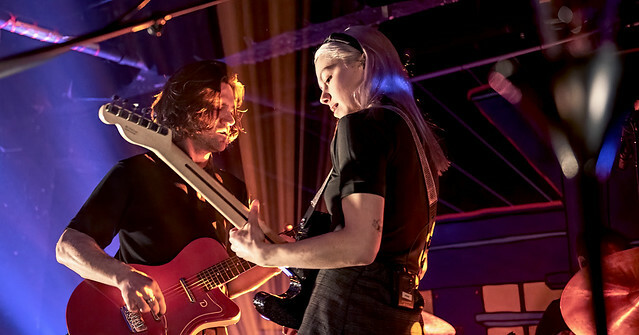 Posted on 04/05/2019 by David LaMason	in Live Review and tagged Better Oblivion Community Center, Black Cat, Bright Eyes, California, Conor Oberst, Dead Oceans, folk, indie rock, Los Angeles, Phoebe Bridgers. 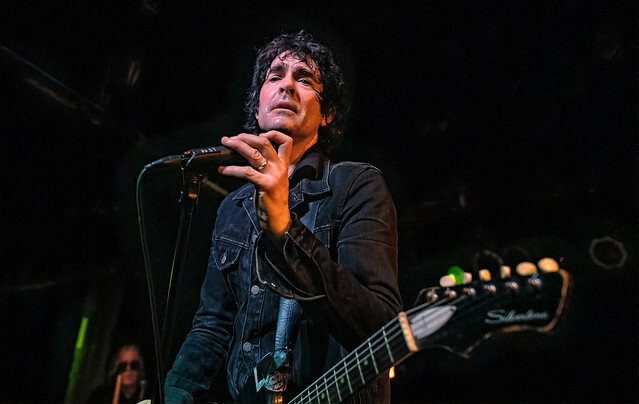 Posted on 03/01/2019 by Mickey McCarter	in Live Review and tagged Black Cat, Los Angeles, power pop, SiriusXM, Weezer. 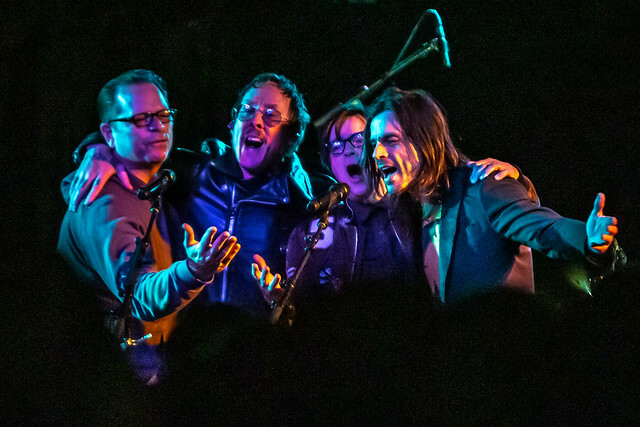 To our surprise and delight, SiriusXM hosted Weezer at the Black Cat on Wednesday, and a full house rocked out to a band with four platinum albums under its belt in the intimate club. 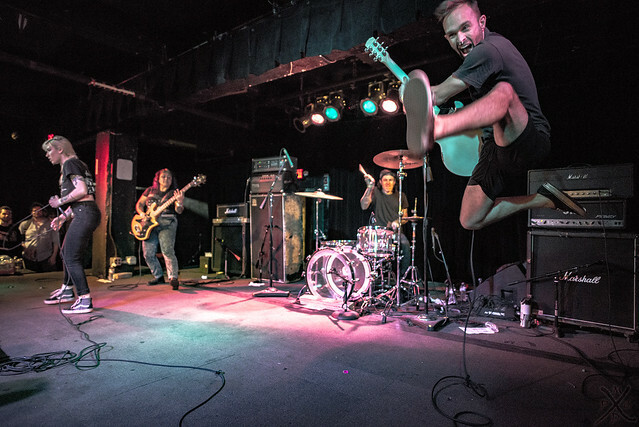 Posted on 02/04/2019 by Parklifer	in Preview and tagged Black Cat, free tickets, jangle pop, New Zealand, The Chills, ticket giveaway. 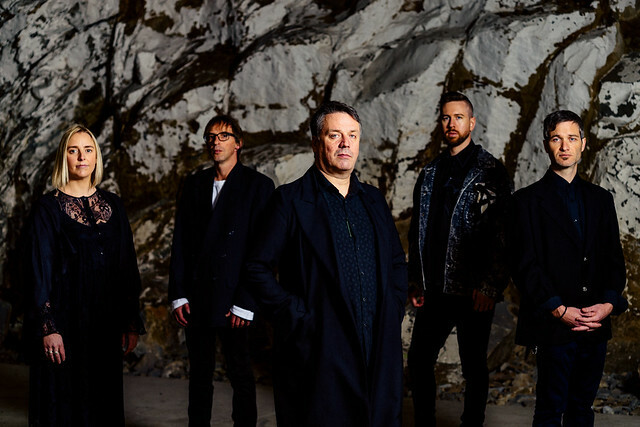 Hailing from New Zealand, The Chills will bring their melodic global rock to Black Cat on Sunday, Feb. 14. 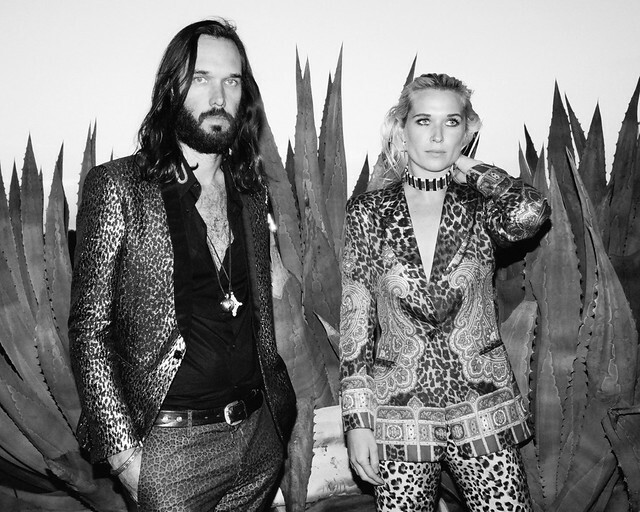 You can win tickets to go with Parklife DC!